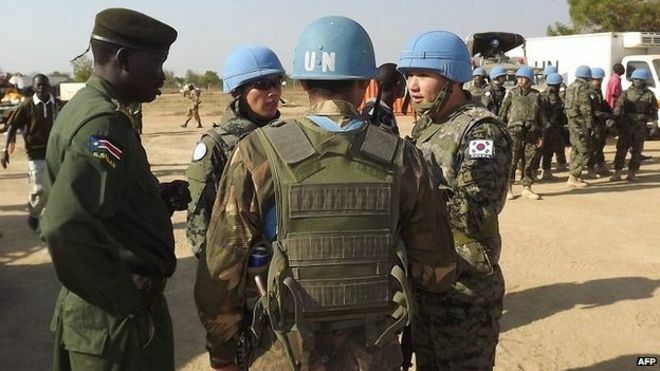 Days after what was considered a final peace deal was penned, the rebel group SPLA-IO in South Sudan reported that they were attacked by government troops at two of their bases. 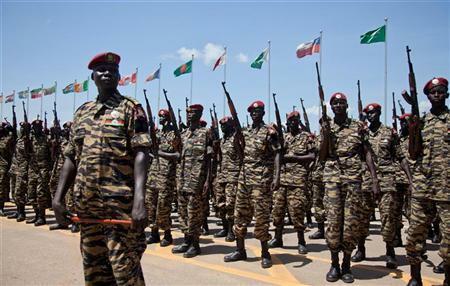 The deputy spokesperson of the SPLA-IO Lam Paul Gabriel said that the government forces attacked them at Mundu in Lainya county and also in Mangalatore. 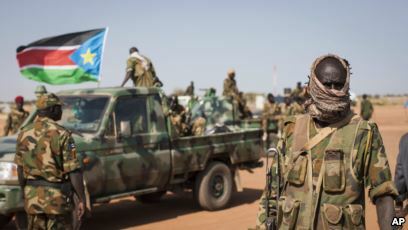 Mr. Gabriel reported that eight officials were killed in the first attack while SPLA soldiers were killed in the second attack. An Amnesty international report called “Anything that was Breathing was killed.” Reveals the gruesome acts of violence that the soldiers of South Sudan committed on the civilians in Unity State between April and July 2018. The report documents the accounts of some one hundred civilians that survived. According to the survivors, the soldiers killed, tortured and gang raped girls and women. Some of the testimonies mention how the soldiers set houses on fire while some soldiers would hit children on trees to kill them.